Please mark your calendars for June 3 for an important meeting about CodeNEXT and District 9. 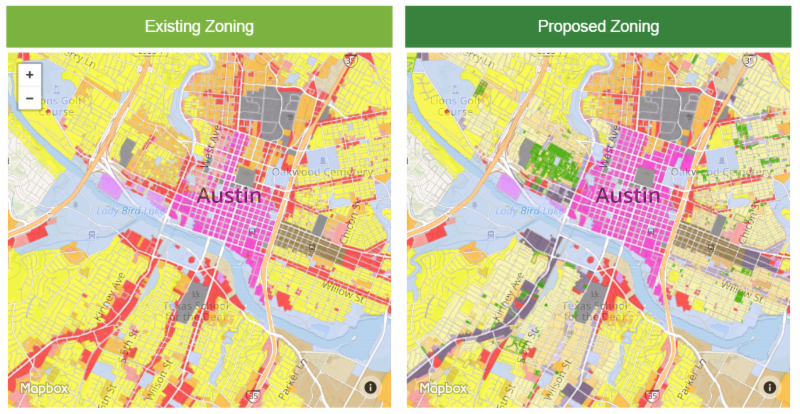 As many of you know, City staff and consultants released the CodeNEXT draft Code and maps in recent weeks; both the proposed Code and the proposed maps could prompt significant land use changes in most District 9 neighborhoods. On June 3, 2017, City staff will host a CodeNEXT Open House at City Hall from 10:00 AM - 12:00 p.m., and I hope you will attend. As we approach June 3rd, please visit http://austintexas.gov/codenext to learn more about CodeNEXT, to read the proposed land use code, and to view the proposed maps. You can also find links on that page for online commenting and to schedule office hours to ask city staff questions about the proposals. City staff has asked for draft comments on the CodeNext text to be submitted by June 7, 2017, and draft map comments the following month. If you have specific feedback for City staff and the consultants about the proposed Code or the mapping, please also feel free to copy my office (kathie.tovo@austintexas.gov) so that I am also aware of your feedback. This new Code has the potential to impact every Austinite for years to come. Please come prepared with feedback, ideas, and questions for the CodeNEXT City staff. Now is the time for community involvement and engagement. Thank you in advance for your important participation. You can park for free in the City Hall garage in any non-reserved spots; just bring your ticket in with you so that we can validate it. The garage entrance is located on Guadalupe between 2nd and Cesar Chavez. You may take the steps or the elevator to the ground floor.